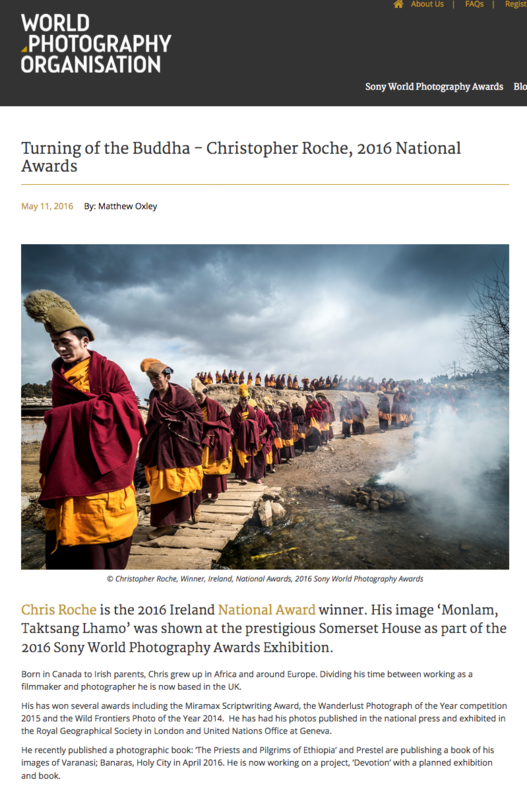 Earlier this year I won a Sony World Photography Award for my image – Turning the Buddha. I managed to borrow a black tie and make it to the London Hilton Park Lane in time to be presented with a full frame, mirrorless Sony a7ii. Although usually a Nikon man, this is a great camera, fantastic in low-light and half the weight of my Nikon. 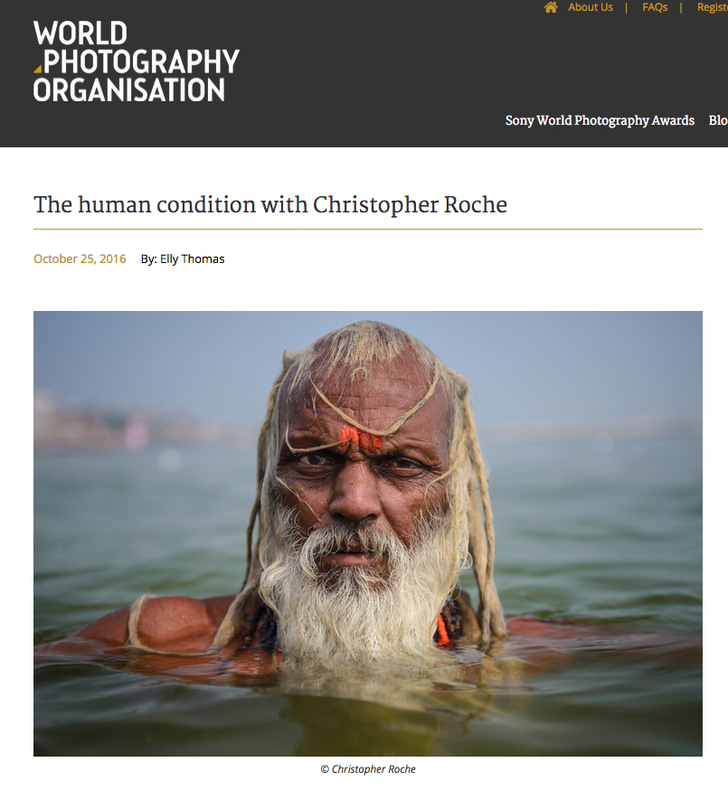 The WPO have interviewed me a couple of times and featured a couple of blogs on me and my work.